The Pistons should probably be good right? I mean when I watched the game yesterday they had a way better starting lineup than I thought they had. Greg Monroe, Andre Drummond, Reggie Jackson (BC alumn), Caron Butler (my long lost brother), and Kentavious Caldwell-Pope. I mean even Jodie Meeks looked good yesterday. 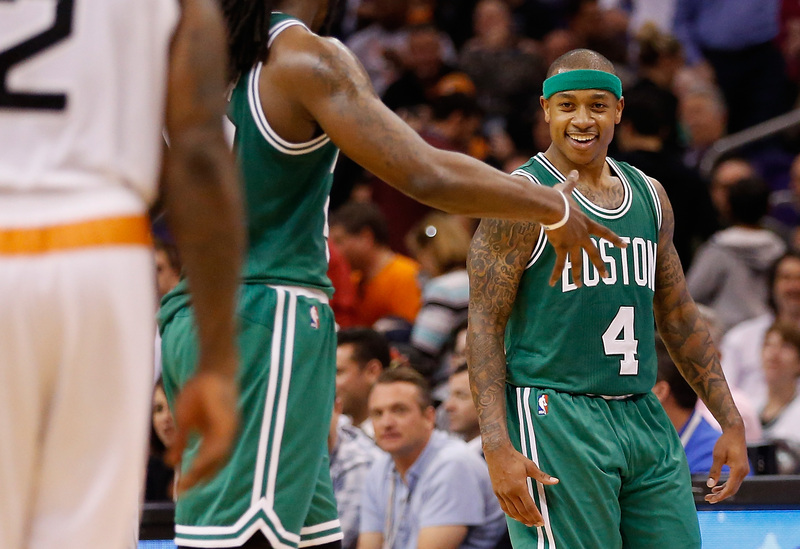 But they could not stop Isaiah Thomas last night. His face said it all. After every easy drive or splash-three pointer, he looked at his teammates with a “why are they still not guarding me” type of face. I love when the little guys don’t get enough defensive attention because of their height. That was my game in my heyday. Anyway, the Celtics get the big win and now sit in the seventh seed. Miami and Indiana sit one game behind the Celtics and Nets so we still need every win we can get. I’m growing to love this young Celtics squad though, even though it is easy to point out our weaknesses. Our offensive system works like clockwork in one quarter and in the next, Evan Turner makes 2 of 10 shots on isolation plays. It’s like Brad Stevens needs to remind them how to pass every once in a while. But I am definitely seeing cohesiveness in the defensive end which is important. Pray for the 6th or 8th seed because LeBron is scary this time of year. I do have to admit, I didn’t watch the Bruins game because it was on at the same time as the Celts, but that’s a tough loss for a few reasons. We aren’t in the playoffs yet and with only three games left, we are tied with Ottawa for the 8th seed. 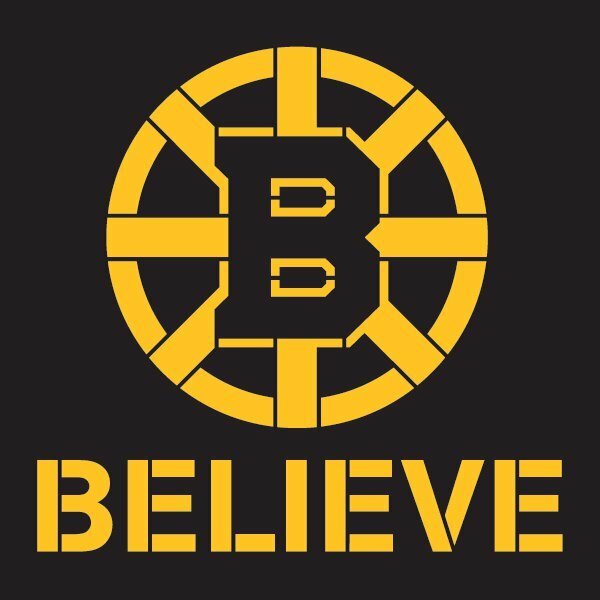 These next few games should be fun to watch and the Bruins should have a “game seven” mentality going into them.